We are very pleased to be able to work with Blackwell Adventure near Bromsgrove, to supply all their catering needs for their corporate and school clients. We have agreed terms which will see us at Blackwell throughout 2011. Blackwell Adventure provides residential and conference facilities for groups who like to mix their learning with some adventurous activities. 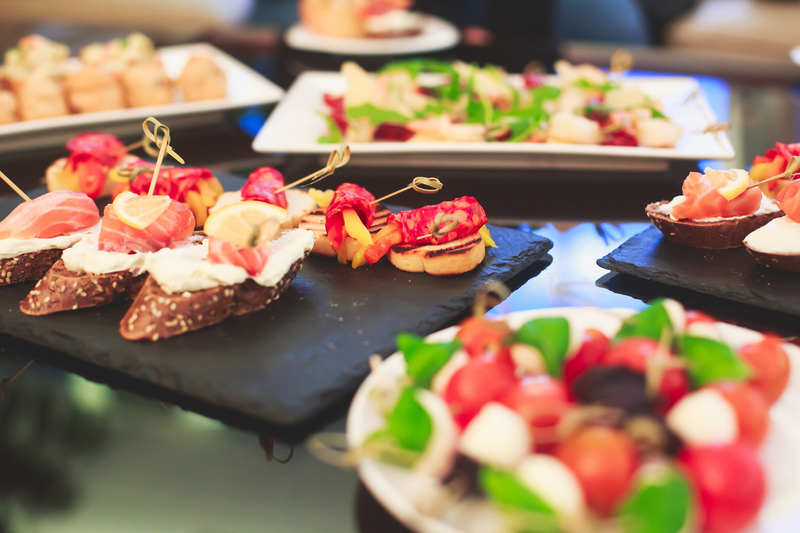 For residential clients we provide all their catering requirements from a cooked breakfast through to a two course evening meal. We predominately use the Manor House but there are also permanent “tented villages” for clients to try camping without the hassle of bringing their own tents. Tommy’s Catering were also very pleased to be appointed as preferred caterer at Rowheath Pavilion in 2010. We will provide Rowheath’s clients with competitive quotes and menus for the special bookings. The Bishop of Birmingham, the Right Reverend David Urquhart, has been using Tommy’s for all his catering requirements since 2009. 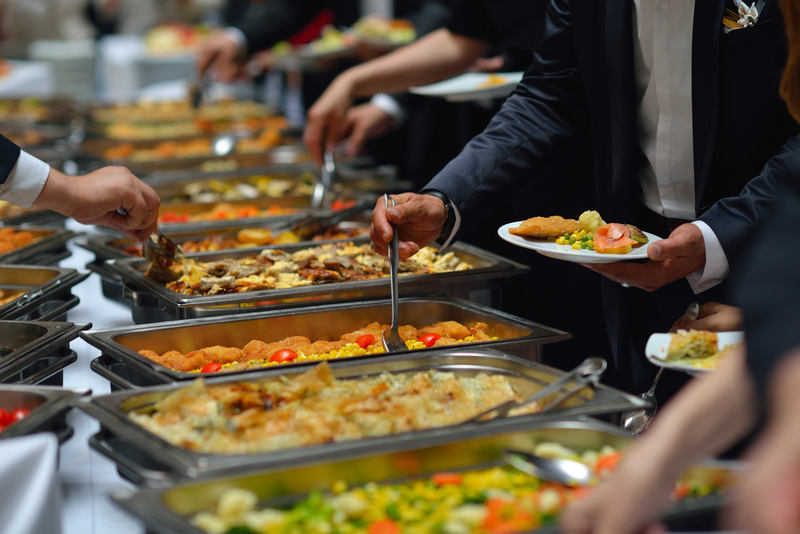 This has been an exciting time for us at Tommy’ as we have catered for everything from team meetings, buffets, garden parties and black tie dinners including many VIP’s.